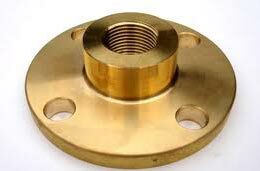 We offer wide array of Metal Flanges that are made from premium quality Alloy Steel, carbon steel and stainless steel materials. We offer a wide range of Metal Flanges that includes Stainless Steel Flanges, Carbon Steel Flanges, Copper Alloy Flanges, and Nickel Alloy Flanges. 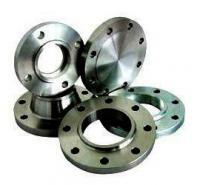 Tested for quality performance, durability and strength, the Metal Flanges, offered by us, have carved niche for themselves in markets across the globe. 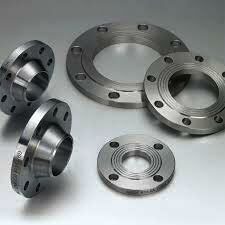 Widely used in numerous industrial applications, the Metal Flanges, provided by us, have great market demand. 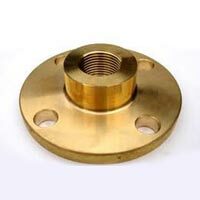 Available in different specifications, our Metal Flanges are very popular among buyers. Stringent quality-tests ensure that only defect-free Flanges reach the buyers. 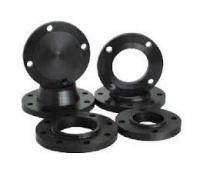 Bulk orders of the Flanges are delivered by us within the promised time frame. One can obtain the Flanges at reasonable rates. Form : Slip On, Socket Weld, Blind, Lapped, Screwed, Weld Neck, Reducing, Spectacle, Slip On Boss, Plate, Plate Blank, Screwed Boss.